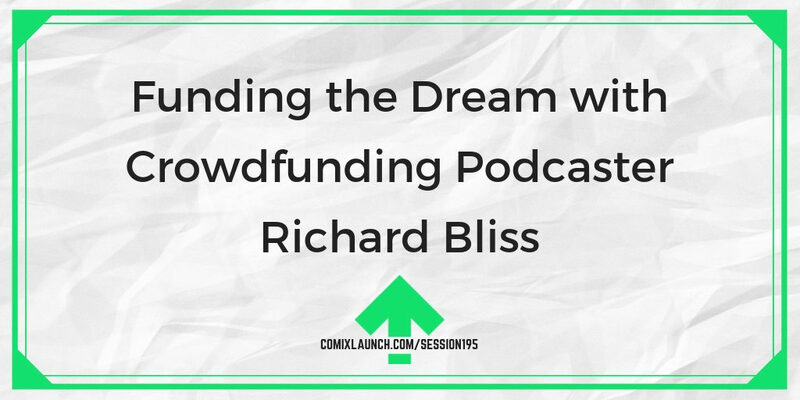 Richard Bliss, host of Funding the Dream, the longest running Kickstarter podcast stops by for a great crowdfunding conversation with Tyler James. 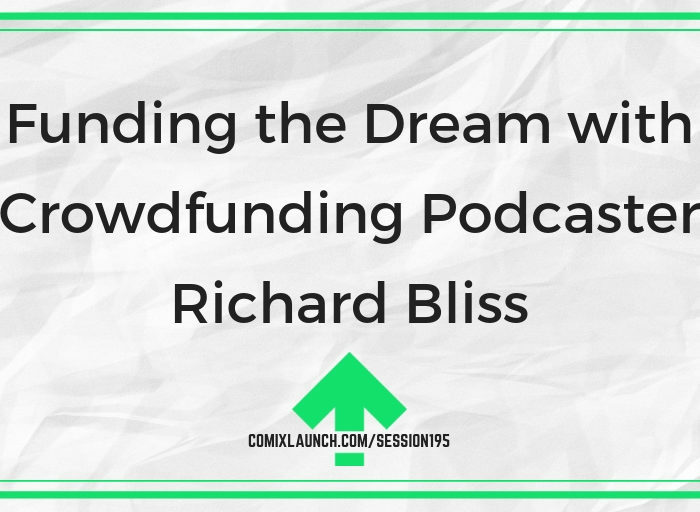 Some of Richard’s top Kickstarter tips from hundreds of interviews with elite crowdfunders. 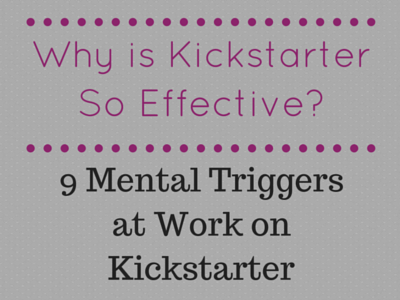 What new strategies should Kickstarter creators be aware of as the platform has evolved. Some of the burning questions Richard has for me, leading to an awesome conversation. Plus: Details on new Patreon creator plans rolling out in May. …the FREE ComixLaunch 5 Days to Funded Kickstarter Challenge running April 15-19, 2019. Register Now at ComixLaunch.com/fundedchallenge . Richard Bliss is an experienced executive communications manager and Social Media Coach, who works with executive teams, helping them become more comfortable with social media and more fluent in social conversations. He is the host of Funding the Dream, the longest running Kickstarter podcast, where he highlights his crowdfunding expertise and that of his guests. Kickstarter announces that it is shutting down Kickstarter Live? https://help.kickstarter.com/hc/en-us/articles/360019265433-We-are-retiring-Kickstarter-Live-on-April-8 Thoughts? 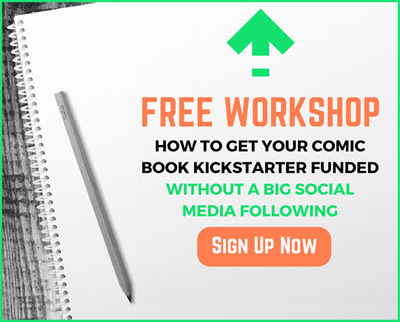 Whether you’re just starting to think about your first or next Kickstarter project, you’ve got a project on Kickstarter now, or you’re about to launch, the ComixLaunch 5 Days to Funded Kickstarter Challenge will give you a proven road map for greater crowdfunding success. This is a Free 5-Day Kickstarter Planning Challenge! Even if you have no experience, no audience, or no project idea. PLUS: THERE WILL BE SURPRISE BONUSES & PRIZES FOR ACTIVE CHALLENGE PARTICIPANTS! Improved your Kickstarter profile and enhanced project page so backers are more likely to trust you. 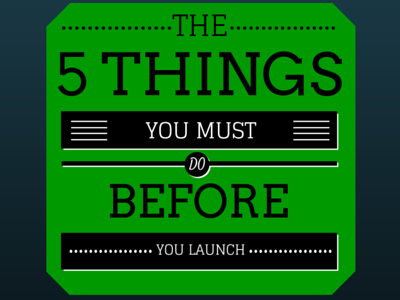 Calculated how much funding your next launch is likely to raise and scoped a project in alignment with that number. A one-page project plan that covers all of the key elements of a solid Kickstarter plan. Networked with creators on a similar journey as you and been supported along the way! The 2019 ComixLaunch Challenge Starts Soon! Live Online Challenge Begins Monday, April 15, 2019! Go sign up for a new podcast.